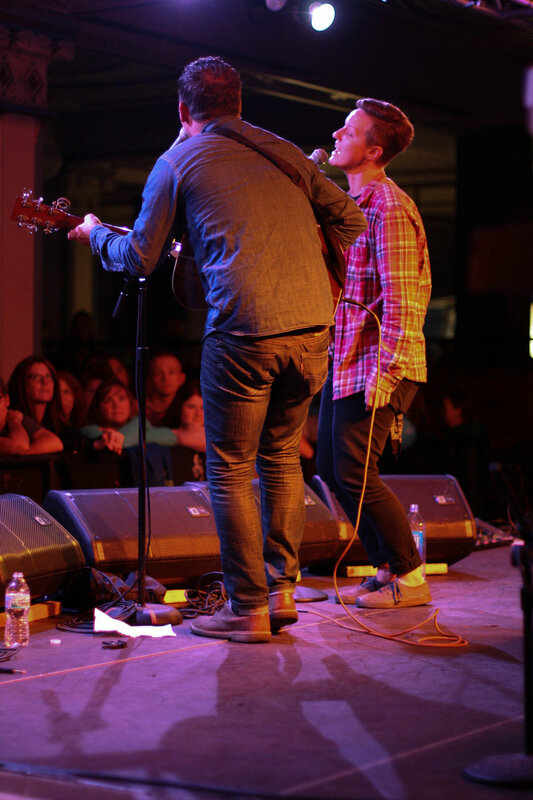 Formed in October of 2014, Keller&Cole crafted the sincere yet powerful acoustic duo out of their home base in Indianapolis. Their collaborative sound is deeply rooted in their passion to break barriers with music. Keller&Cole’s intimate presence and blended voices invite the audience to listen closely to their carefully constructed lyrics.